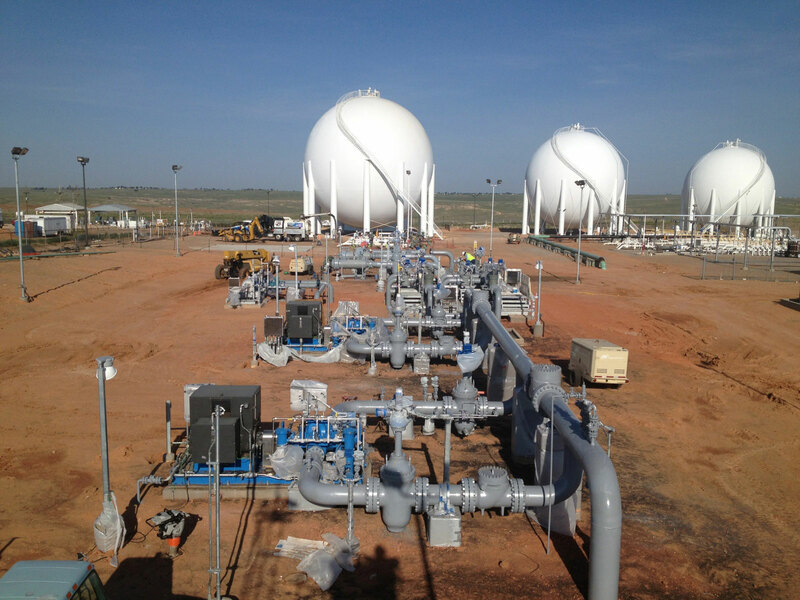 MEITEC completed the installation of the electrical and instrumentation systems for NorthStar and Enterprise Products on the Texas Express Pipeline (TEP) Project. The overall system involves construction of an approximate 584 mile pipeline system consisting of a 20-inch pipeline from Skellytown, Texas in Carson County, Texas, to Mont Belvieu, Texas, in Chambers County, Texas. The Skellytown station is the hub to receive NGL from producers in West and Central Texas, the Rocky Mountains, Southern Oklahoma, and the Mid Continent. The new 20" Texas Express pipeline provides access to the Gulf Coast NGL market for these producers.